Welcome to KL! 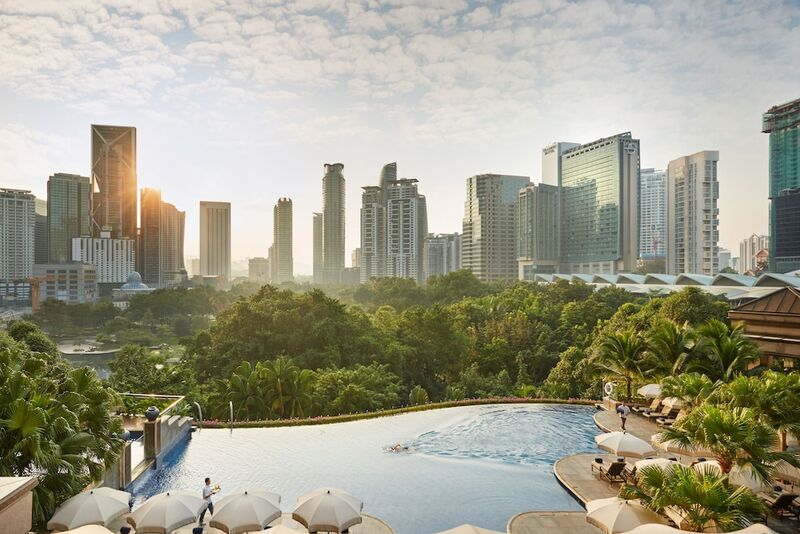 This Kuala Lumpur information page gives you a rundown of all the need-to-know information for planning a trip to Malaysia’s capital. After all, there is a lot of ground to cover, and it’s a good idea to familiarise yourself with pertinent, need-to-know information on Kuala Lumpur. Helping to ensure a smooth trip, here you can find out about local customs, how to get around, health regulations and much more. This section also covers particulars like what to expect from the weather, a guide to the city’s airport terminal (KLIA), as well as visa and embassy facts, and even the essentials on major cultural celebrations. A multiracial country popular with travellers for its shopping, dining, activity and nightlife offerings that will suit all budgets, be it big or small, read on for more Kuala Lumpur information that will help you navigate the city’s busy streets easily and conveniently. Looking Hotels in Kuala Lumpur?